I have categorized my debut novel Green as eco-romance and some people scratch their heads at this description. I’d like to say I coined this genre, because no one else thus far has described their romance in this manner. But I cannot claim to be the first to write eco-romance. I’d say the first couple to have an eco-romance had to be Adam and Eve. Picture it; Adam and Eve have just discovered each other; they run around naked in a beautiful pesticide-free garden; organic fruit and vegetables an arm’s length away, ripe for the taking. They are friends with all the animals–until that trickster snake came along. If the author(s) of the bible had been romantic in nature, we would have gotten a little more breathtaking, evocative detail about this first eco-romance story. I’m sure there are other traditions with love stories set in a nature. One of my favorite authors in life thus far is Barbara Kingsolver. Her novel Prodigal Summer could easily be categorized as eco-romance, but due to her amazing writing style and in-depth research and character development, it most definitely falls into the category of literature. And Green by Kristin Anderson? Why is it eco-romance and not just romance? The difference is simple; the environment is the golden thread that weaves the story together. It is set in Los Angeles during the 2010 Deep Water Horizon Gulf Oil spill, and this catastrophic disaster looms in the background of an opposites-attract love story. Picture yourself as Ellie Ashburn, a proper young woman who has worked her way up the career ladder and is on the verge of a major promotion. Although successful in her career, she can not find a suitable man. And then there’s Jake Tillerman, a do-gooder environmentalist with a free roaming lifestyle and contemporary views about relationships and our individual accountability for our impact on the environment. As their worlds collide, love, or lust, is in the air. But for all their attraction and rapport, their lifestyles are a comedic clashing of realities and viewpoints. And unless you live in a very rural area in a hallowed out tree and only eat nuts, berries and honey–there’s a good chance your daily actions have an impact on the environment as well. 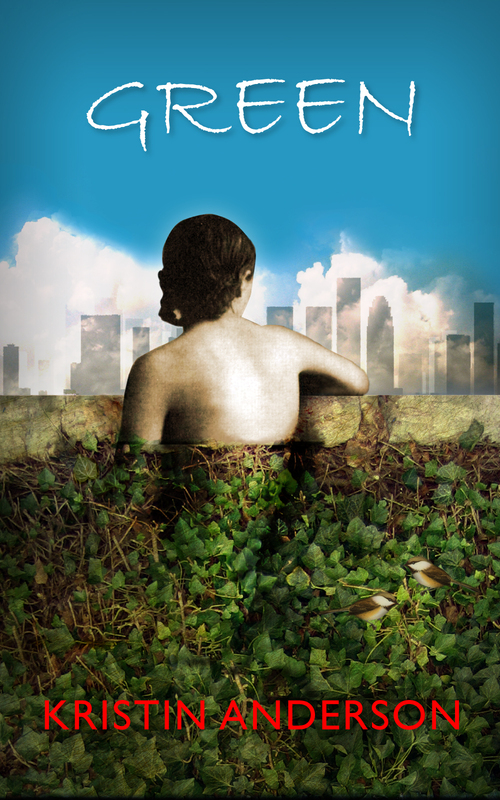 Green is an eco-romance, as it explores real life issues of the heart, of the environment and of modern day love. Do you know of any other eco-romances? I’d love to hear about them. Hmmm…I can’t think of any others. I’ll keep my eye out for the competish!